We are always looking to move forward, to improve our life, our family and our daily activities. We must strive to make ourselves better and improve our quality of life. Fitness has a big correlation between everything else we do in our existence. People who are physically fit have more energy and can be more productive at work and at home. They can spend more time with their family and their life long passions. At ForwardFit we help you focus your energy on the things you love through fitness. Whether it’s weight loss, strength gains, or increased flexibility and mobility, we try to optimize your ability to achieve those goals; allowing you to shed those extra calories, feel less stiffness and ultimately feel good about yourself and the way you look. 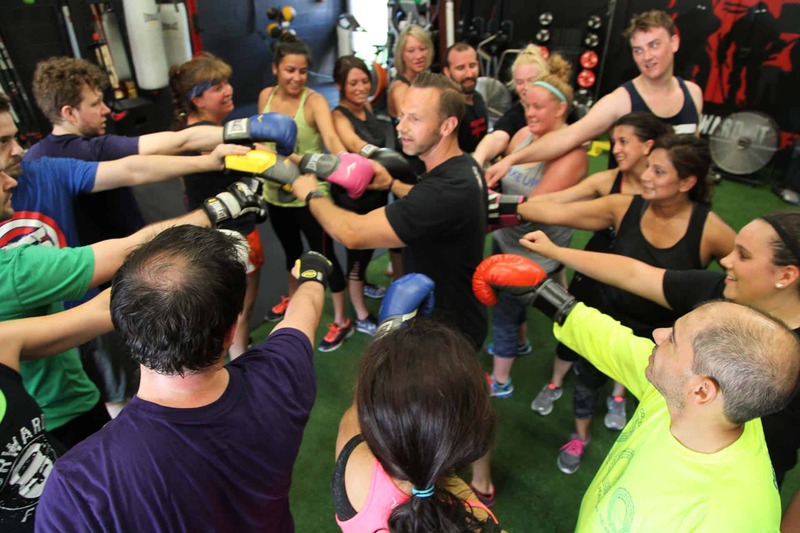 At ForwardFit we don’t do traditional, we do functional and maximize your body’s ability to burn excessive calories. Let me tell you this, we do not sit much, most of you probably do that all day. We are always moving and getting your body back to where it should be, functioning properly and looking fit. By improving your fitness goals, you should have a new outlook on life and be able to spend time focusing on the things you love most. Sound good? If you are interested in getting your life back, feeling more energetic and looking great, contact us and be a part of this exciting program!